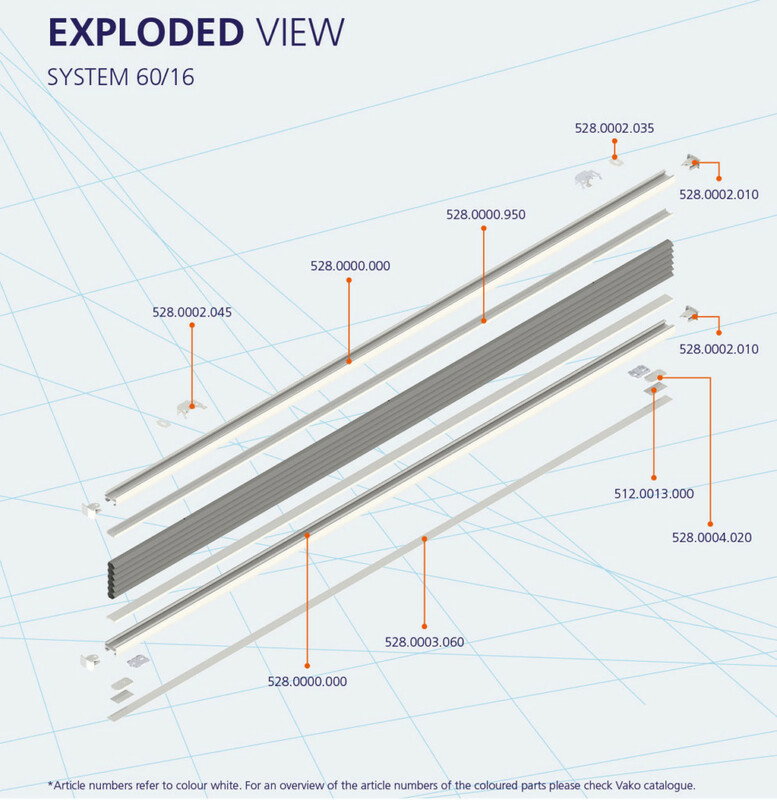 System 60/16 is a tensioned cord system and suited for practically any type of window. Different shapes are possible. Multiple options are possible from top down, bottom up to cord lock.